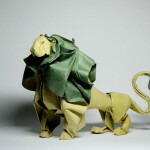 Wolfram Kampffmeyer makes amazing figures of plain paper. 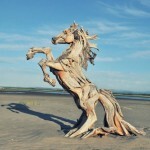 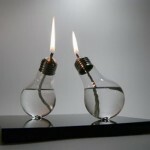 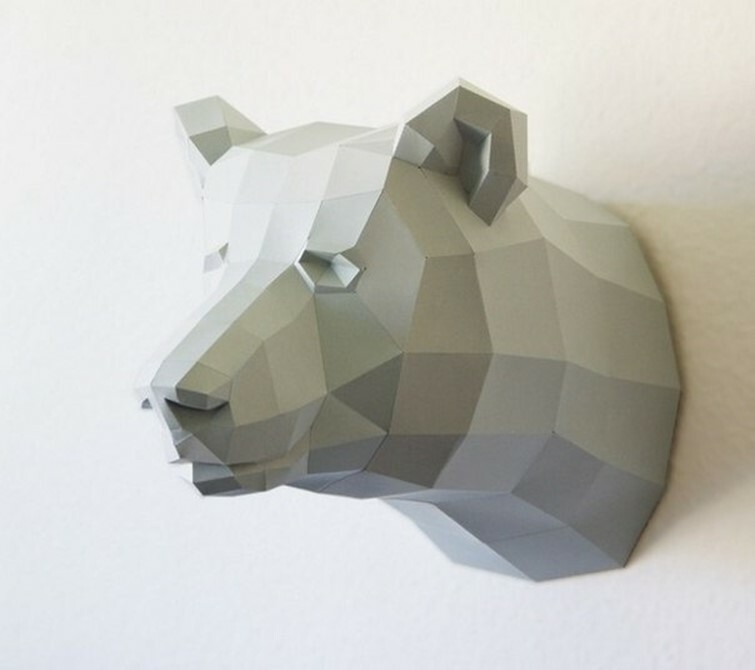 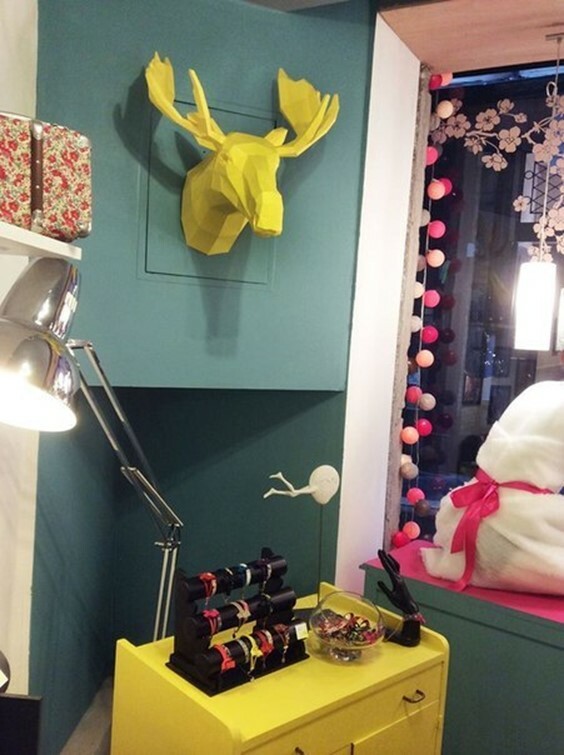 Realistic animals adorn any interior. 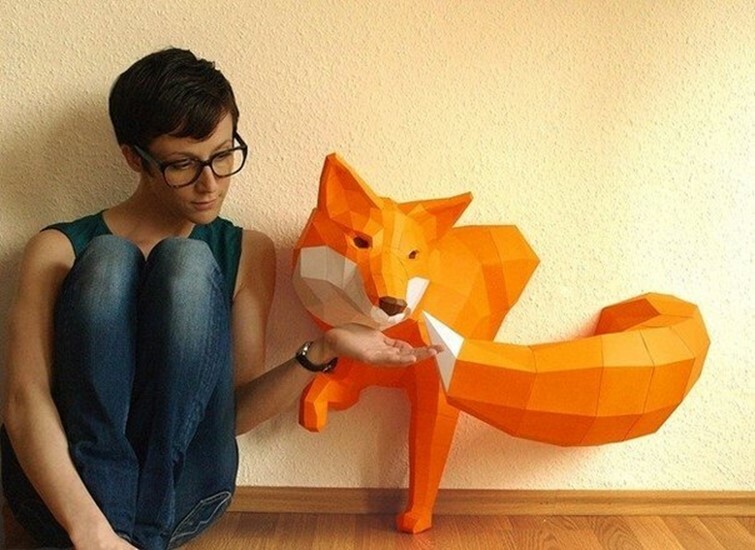 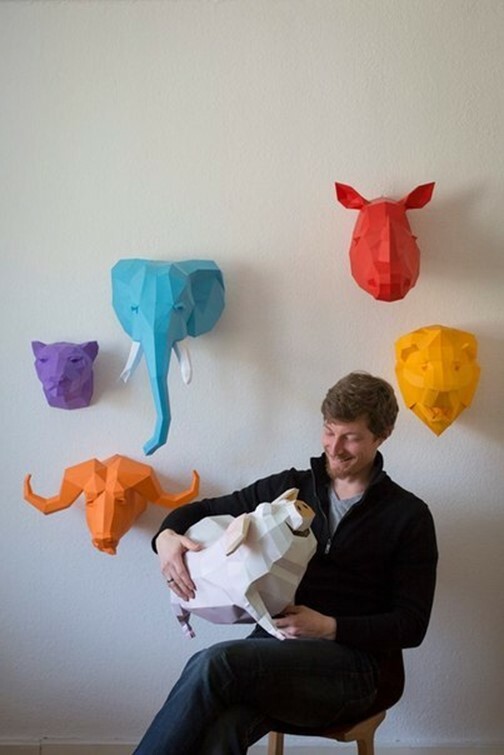 Foxes, bears, deers and other animals out of paper look really delicious. 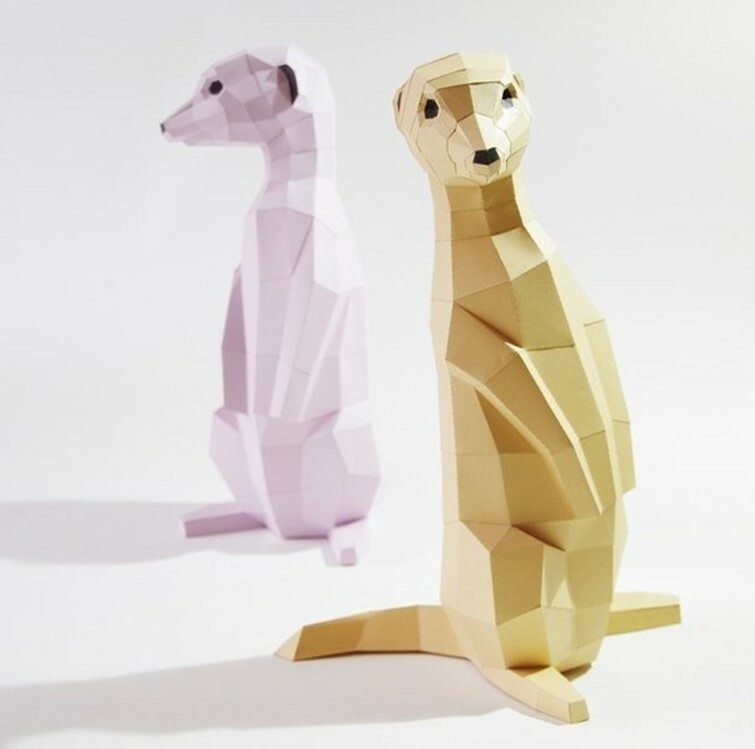 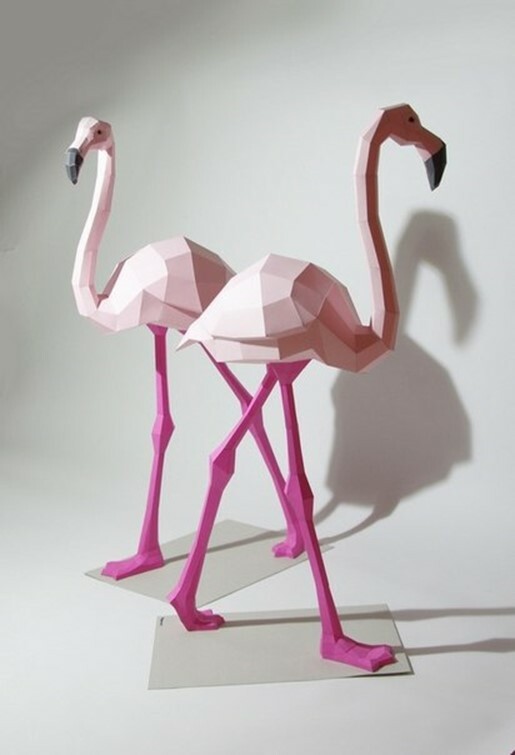 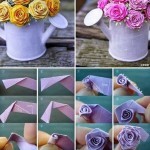 Perhaps this collection will inspire you to make your own amazing paper crafts.